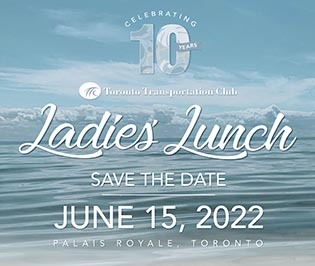 This year's Ladies' Lunch takes place on June 19, 2019 at the Palais Royale. Network and build industry alliances, learn from the success of others to drive your own career forward. 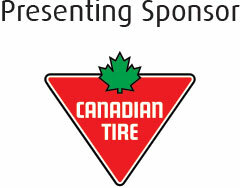 Register online or call Denise Cardy at 416.886.5450 to register by phone. IMPORTANT: If paying online by credit card, the address you input must exactly match the address the card was registered to. If you are using a business card, this is usually the company's head office. Please note: 10 business days notification is required for ticket cancellations.